its always heart felt when family, friends, devouted fans and collegues appreciate you as a wonderful individual and a true artist. All the very best to you and bbs. happy, happy birthday. Walk good!! What a wonderful blog entry Nakano San! I sincerely hope that both you and Kawashima San live another healthy and happy 60 years. Please come to Europe, I'll travel to any country to see you play live! Your music is with me every day. Happybirthday! 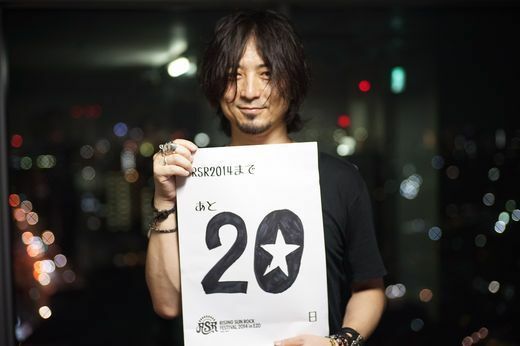 BoomBoomsatellites’Kawashima! 🍷🎂🍹 with every good wish! ‘‘I’ll stumble and fall just starting to glow! Iknow every step so heavenly(OnlyBlood)’’ ! Kawashima is just a brilliant lyricist ! Life of his own Coolitst! The lyrics that Kawashima made have been amazing encouraging words to us. I thought to be really great ! I think i would like to ✨OVER COME✨the difficulties :) I want to become stronger mentally in the future! 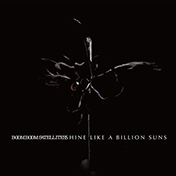 I want to get strong like Kawashima and Nakano (BoomBoomsatellites').